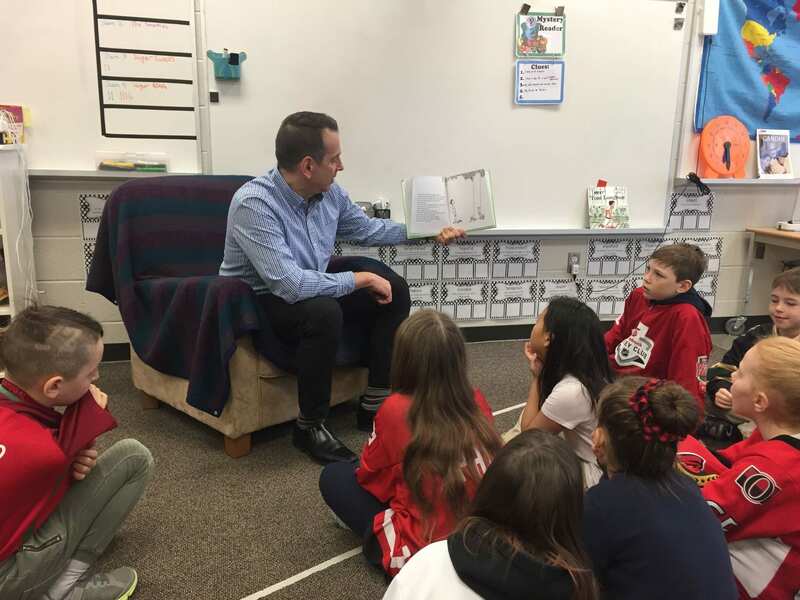 Thank you, Mr. C, for taking the time to read to us! On Friday, we had our most recent mystery reader come and visit with us. We welcomed Mrs. Fitzpatrick! She did a fabulous job reading the book called Ferdinand by Munro Leaf and illustrated by Robert Lawson. 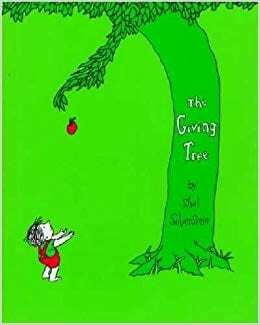 It was originally published in 1936 so this is a story that has been loved and read by children for many years! It tells the story of a Spanish bull named Ferdinand that does not follow or define himself in the way other bulls do. Rather, he is quiet, peaceful, and happy just sitting under the cork tree, enjoying nature. When he is selected to fight in the bull fights in Madrid, you can imagine what he did…or didn’t do. The story reminds all of us that we all should be our own unique selves and not who others think we should be. In WWII times, Adolf Hitler ordered the book burned in Nazi Germany, while Joseph Stalin, the leader of the Soviet Union, granted it privileged status as the only non-communist children’s book allowed in Poland. Mahatma Gandhi called it his favorite book. Leaf wrote “The Story of Ferdinand” in less than an hour one rainy fall afternoon as a gift to his good friend Lawson. The story was adapted by Walt Disney into a short animated film entitled Ferdinand the Bull in 1938. 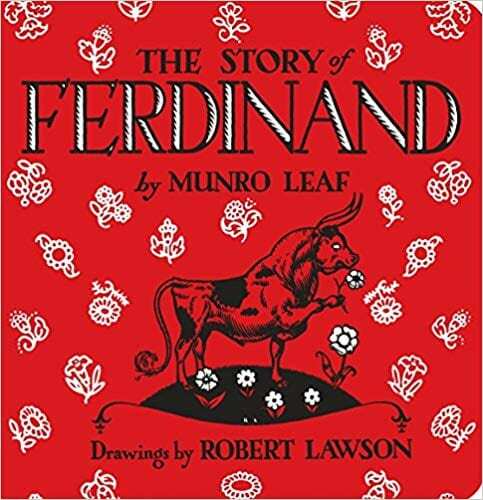 Ferdinand the Bull won the 1938 Academy Award for Best Short Subject (Cartoons). Here are some more answers to your questions from author Elana K. Arnold of A Boy Called Bat. 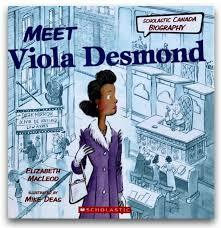 Today, we read a wonderful biography called Meet Viola Desmond by Elizabeth MacLeod. Viola Desmond is considered by many Canadians to be a hero. The book tells the story of Viola’s rather famous moment in history when she bought a ticket to the movie theatre in 1946 in Nova Scotia. Viola bought a ticket and sat in the whites-only section of the theatre. She was told to move to the balcony where black people were supposed to sit. Instead, Viola was determined to sit where she wanted, and as a result, she was jailed, went to court, and found guilty. Viola died in 1965 at age 51. In 2010, the government of Nova Scotia pardoned Viola and apologized for what happened to her. 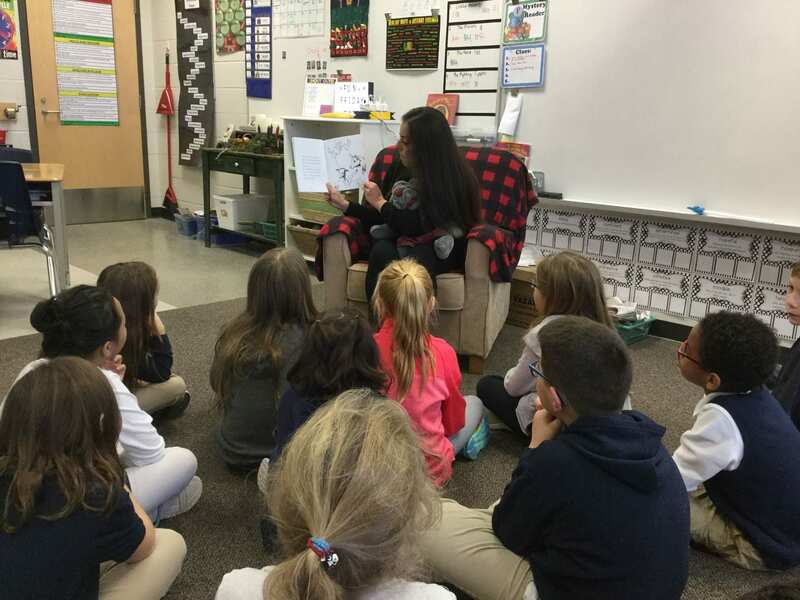 A few students connected Viola’s story to Rosa Parks from the U.S.A. Indeed, their experiences are very similar! 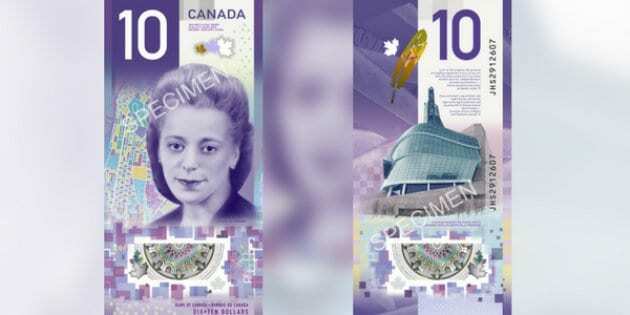 Years later, Viola’s sister, Wanda, shares her story and is proud to hold the new Canadian $10 bill where Viola’s portrait will be printed starting next week. 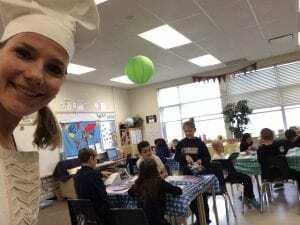 Check out this article from the London Free Press! Who is someone else that you think should be on a Canadian bank note? 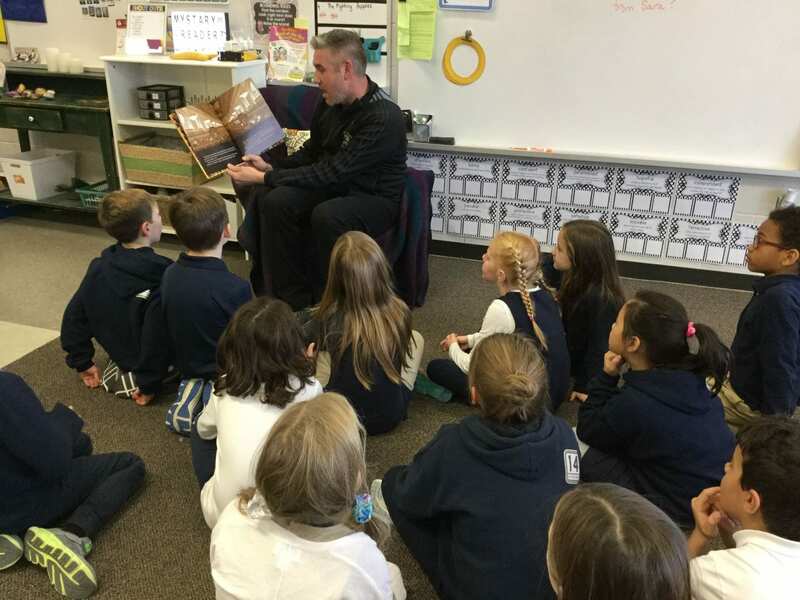 Our most recent Mystery Reader was…Jake’s dad! 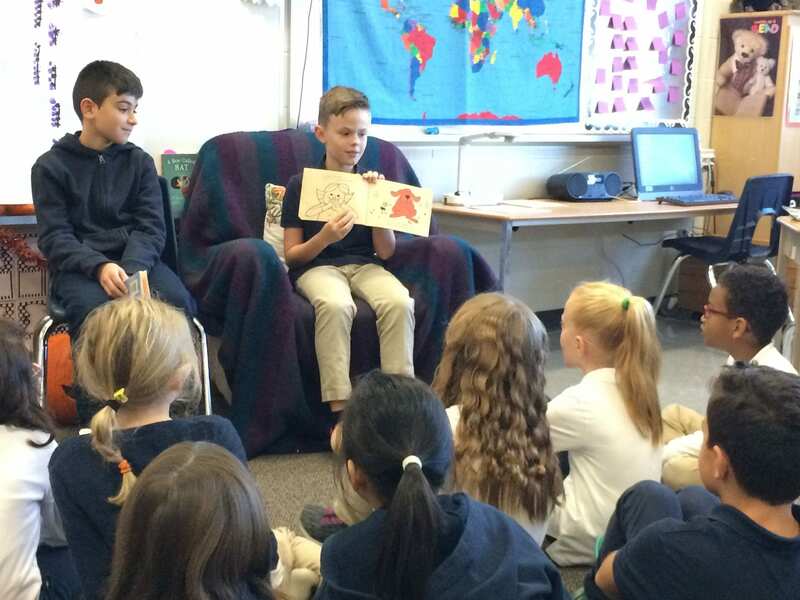 He did a fantastic job reading to us a wonderful story called The Book of Gold written and illustrated by Bob Staake. 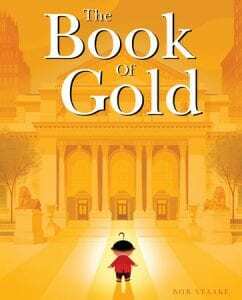 It tells the story of a boy named Isaac who isn’t a curious boy until he meets an old shopkeeper who tells him about The Book of Gold. This special book, hidden somewhere in the world, holds all the answers to every question and turns to solid gold when opened. Isaac hunts all over the world for this book, thinking it will make him rich. 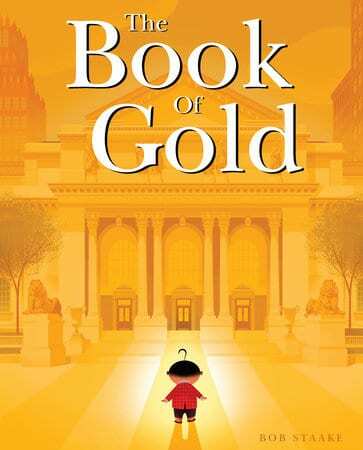 As Isaac ages, he continues his search for the golden book but along this journey, he learns a whole lot more! Read the book for yourself! You won’t regret it. Thank you to Jake’s dad for spending time with us today! 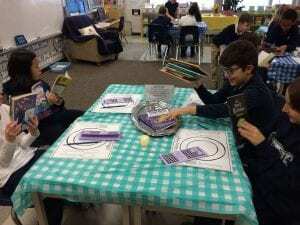 On Friday, our classroom was transformed into a sort of literary cafe as students were invited to their very first BOOK TASTING event. 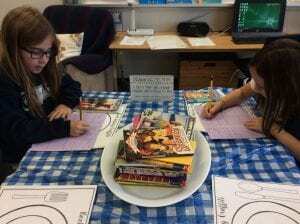 Book tasting gives students the opportunity to sample some juicy reads in a short period of time and come away with a wish list of titles. 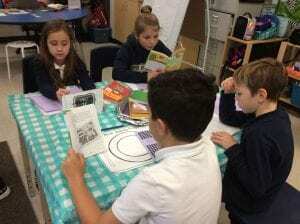 It’s a great way to let young readers sample different authors, genres, and series. 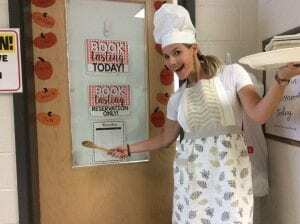 After all, books are a lot like food—you won’t know if you like something until you try it! 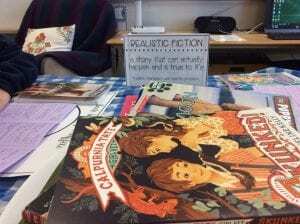 At each table sat a pile of 10-15 books of a particular genre. 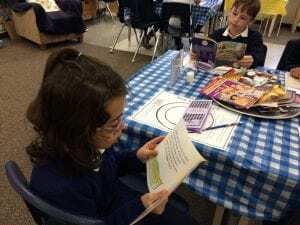 After checking out the front and back covers and inside flaps, students spent a few minutes browsing through the book to develop their first impressions. When time (about 5 minutes) was up, students wrote down observations and made note of whether or not they want to add the book to their wish list. 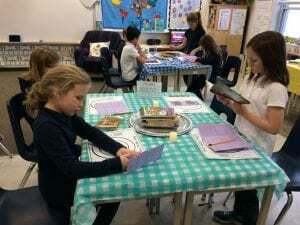 They rated the book out of 10 and jotted some notes about various things including what they thought of the book, what did the author do to hook them, and so on. It’s a perfect way for kids to nibble on a book and decide if they want to devour the whole thing! Students rotated through 5 different stations in total. Afterwards, we enjoyed some yummy refreshments! It was so much fun and we all went away with perhaps a few books we would like to read, maybe even from a genre we have never explored before. 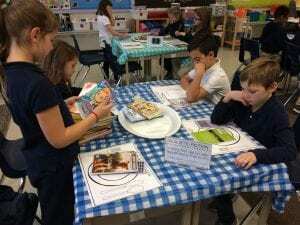 Our next Book Tasting will be sometime after Christmas. 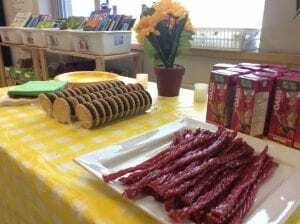 Category: Book Talks, Reading Workshop, Teacher Talk | 4 Comments on A Delicious Literary Treat! As Remembrance Day, November 11, approaches, we remember those fallen heroes, those who lost their lives in service. 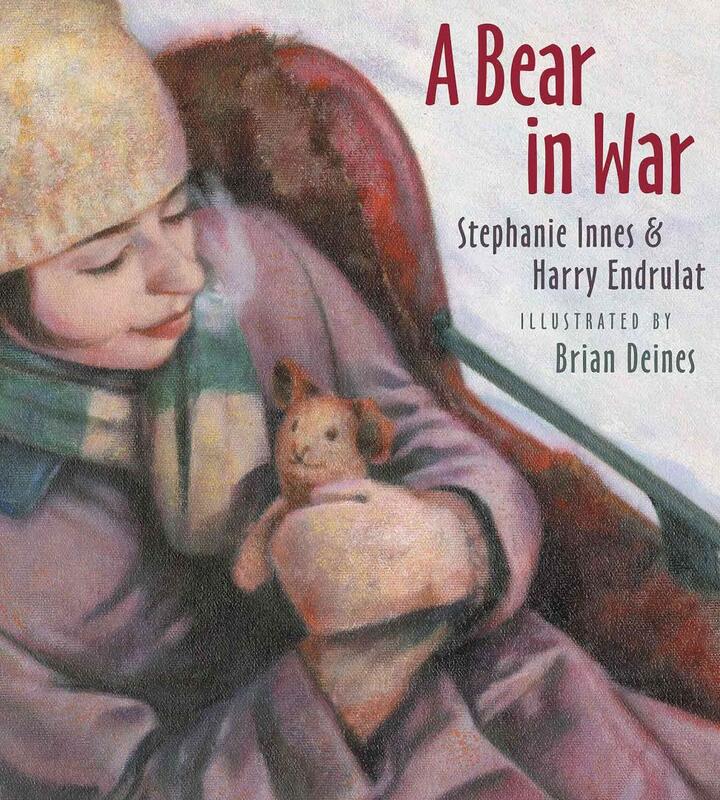 Today, we read a beautiful book called A Bear in War. It serves as a gentle introduction to war, to Remembrance Day, and to the honour of those who have served their countries. It is narrated by “Teddy” the bear himself. It is a true Canadian story about a young girl named Aileen who sent her teddy bear to the front lines of the war in Belgium to keep her dad company. The book not only has beautiful illustrations but also real photographs of the actual people whom the story is about. If you haven’t read the book, we highly recommend it. 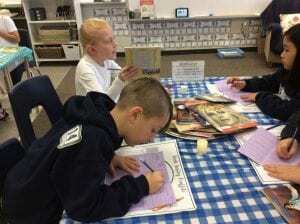 Our class learned some interesting facts about World War I, learned about trenches, the kinds of conditions the soldiers fought in, and the importance of keeping their feet dry. 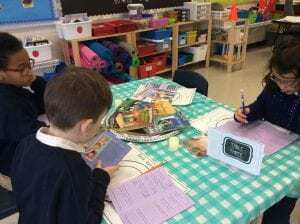 We learned how important letter-writing was and how different the times were back in those days. Here is week 3 and week 4 of author Elana K. Arnold’s vlog about A Boy Called Bat. Elana answers many questions about the book. She may even answer questions that you’ve had! 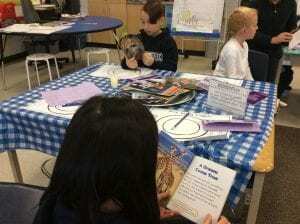 We had not one but TWO mystery readers visit our classroom on Oct. 30. How lucky were we? 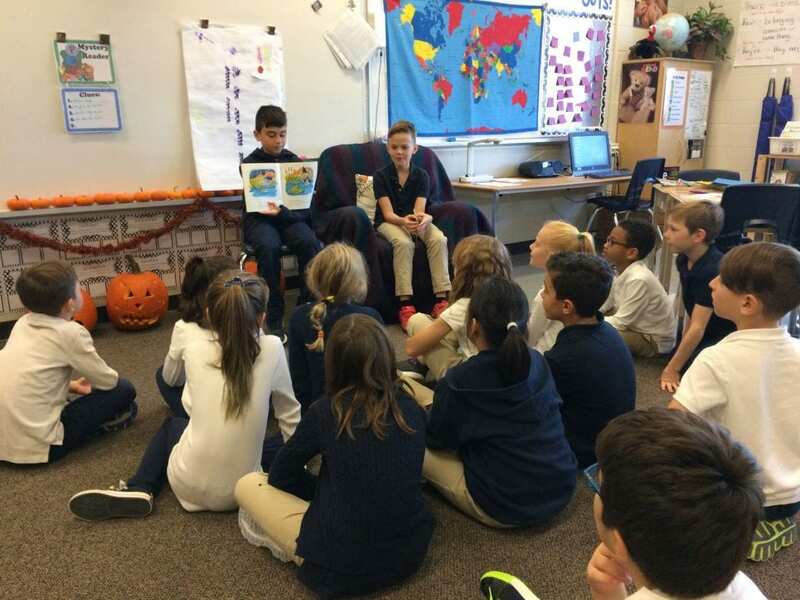 Our mystery readers were from Mrs. Sullivan’s class last year and were so delighted to read to us. The first book was The Boo Hoo Witch by Janet Palazzo-Craig and the second book was called Clifford’s Halloween by Norman Bridwell. Both of our guests did a fantastic job! Thank you E.B. and B.D. Our Last Mystery Reader was…. Our last Mystery Reader of the school year was with the one and only Ms. Chrissy Hellyer from New Zealand! (Click on the link and you can learn a little bit more about her). I first met Chrissy in Thailand when we were both Grade 5 teachers at International School Bangkok. I was able to visit Chrissy in New Zealand at Christmas time one year and explored the gorgeous North and South islands with a rental car–driving on the LEFT side of the road. If you ever get the chance, please DO visit New Zealand. The students were thrilled to meet her via Skype and listened to a funny story called the Wonky Donkey. 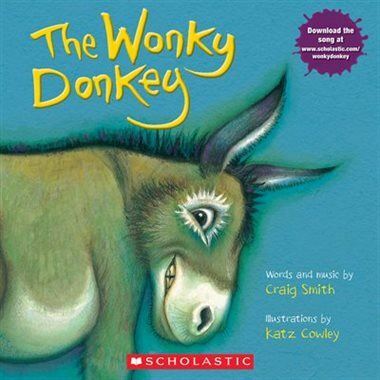 The Wonky Donkey is a children’s book and song written by New Zealander Craig Smith and illustrated by Katz Cowley. The students loved asking her questions about topics like how many sheep are there in NZ, the time difference, what is a Kiwi bird, what is the Haka, her favourite sports team (the All Blacks, of course), and the Maori language. Chrissy said she wasn’t fluent in the language of the Maori people but did count to 10 for us. 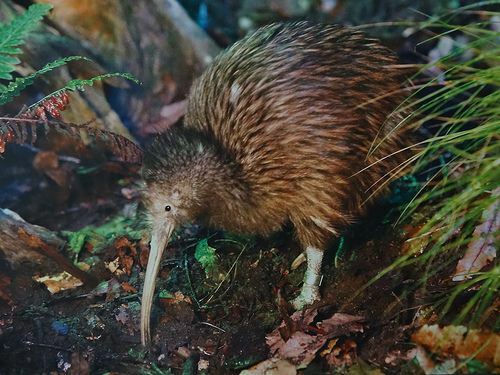 Chrissy talked about how the Kiwi bird is a nocturnal animal and is sadly endangered. There used to be 12 million of them on the island and now there is around 100 000 left. When a student asked about how many sheep are in New Zealand, Chrissy said there is a saying that there are about 4 sheep for every one person in the country. 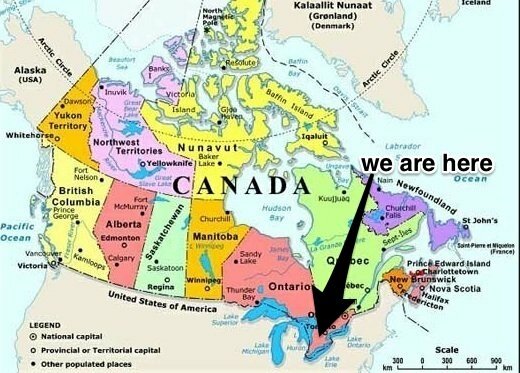 The population of New Zealand is 4.6 million. Woah, that’s a lot of sheep! Chrissy explained that the Haka is a traditional war dance used to frighten the enemy. Now, it is ceremonial and is performed before every All Black’s international game of rugby. Watch below to check it out. 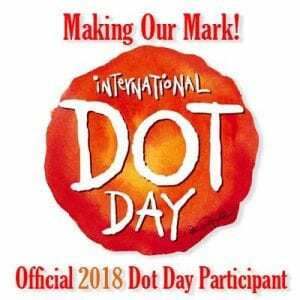 What a cool experience for us all! A big thank-you to Chrissy for taking time to read to us and answer all of our questions. 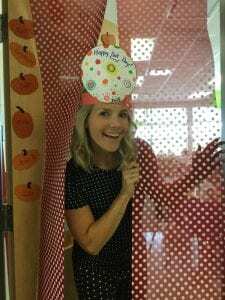 Category: 2017-2018, Book Talks, Teacher Talk | 3 Comments on Our Last Mystery Reader was….